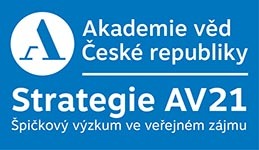 The International Congress of Logic, Methodology and Philosophy of Science and Technology (CLMPST) is organized every four years under the auspices of the Division of Logic, Methodology and Philosophy of Science and Technology of the International Union of History and Philosophy of Science and Technology (DLMPST/IUHPST).  The Institute of Philosophy of the Czech Academy of Sciences is proud to host the 16th CLMPST in the summer of 2019 in Prague. CLMPST 2019 will host three plenary lectures and over twenty invited lectures.  On behalf of the Division of Logic, Methodology and Philosophy of Science and Technology of the International Union for History and Philosophy of Science and Technology (DLMPST/IUHPST), we should like to welcome all researchers and scholars in our fields to the website of the XVIth Congress on Logic, Methodology, and Philosophy of Science and Technology (CLMPST) and invite them cordially to join us in Prague in August 2019. Our fields, logic and philosophy of science and technology, are traditionally at the nexus between disciplines, equally at home in the sciences, the humanities, and the social sciences. As a consequence, many logicians and philosophers of science frequently act as mediators between disciplinary traditions and serve as translators between mutually unintelligible academic vernaculars. Thus, the theme of the 2019 congress, "Bridging across academic cultures" is central to the experience of many among us. The theme refers to the aforementioned academic cultures, so forcefully evoked in C P Snow's 1959 Rede lecture "The Two Cultures" (celebrating its 60th anniversary in the year of our congress), but at the same time also to the highly relevant cultural differences between the various countries and regions around the globe. As the global representation of our fields, the DLMPST/IUHPST desires to enrich our scientific dialogue by including the voices of those traditionally underrepresented in our academic fields, be it due to geography, culture, ethnicity, or gender. We are looking forward to having papers and symposia on all topics pertaining to our fields, from mathematical logic to metaphilosophy, from the foundations of the exact sciences to the philosophy of the social sciences, presented by researchers from all regions and cultures of the world. This will make the Prague congress a scientifically inspiring, inclusive, and exciting event that truly bridges across academic cultures. Those who register both at CLMPST and Logic Colloquium by 15 May 2019 will have their fee reduced by 40€. Visit CLMPST registration or LC registration for further information. We are happy to announce that by 9 January 2019, we received nearly 900 individual abstracts and 40 symposium proposals. In the following weeks, the CLMPST 2019 Programme Committee will review the abstracts; the authors will be officially notified in early March 2019. Call for CLMPST19 symposium papers on the work of Mario Bunge. More info in the November issue of the HPS&ST Note.